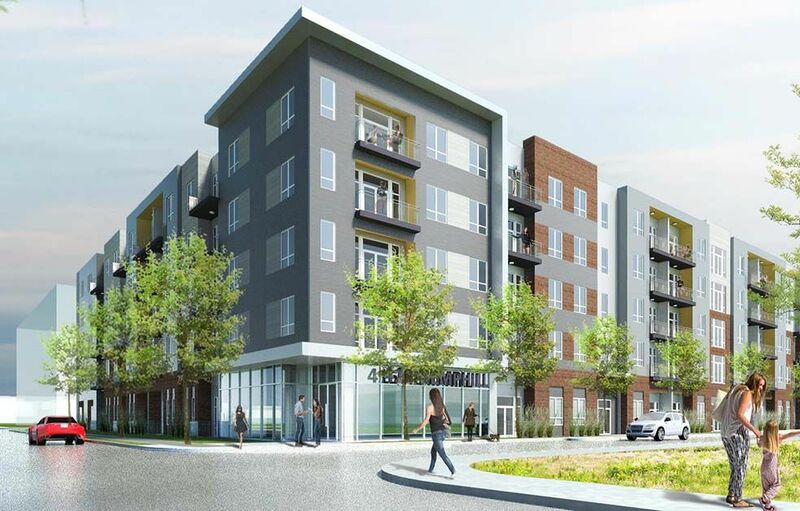 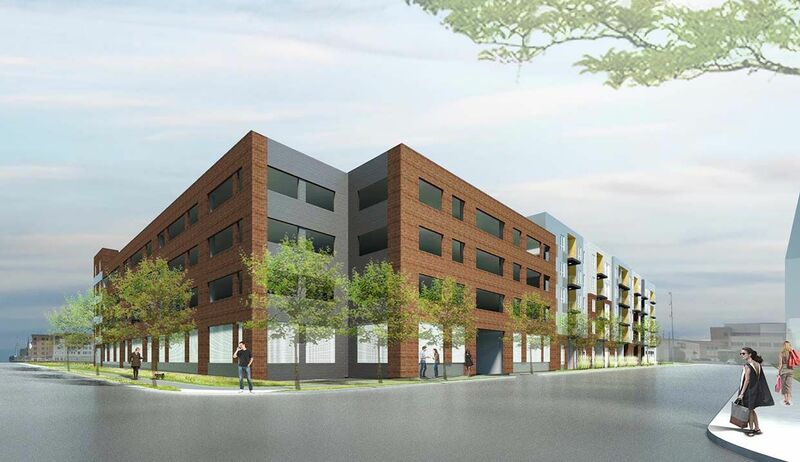 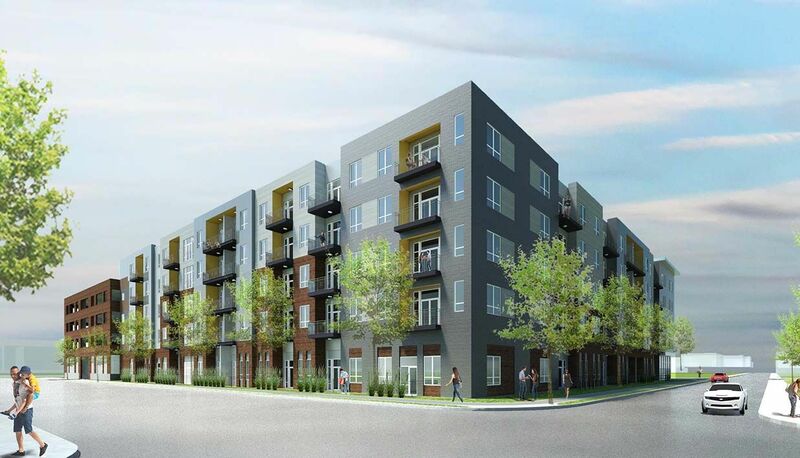 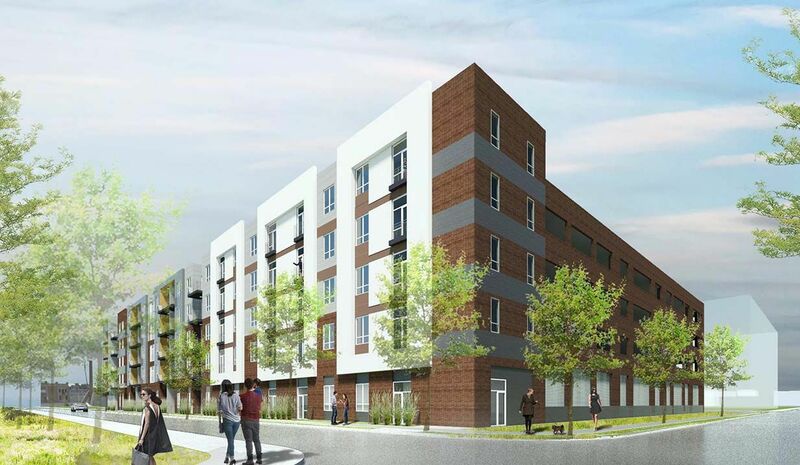 GSD is proud to partner with CRG to develop a multifamily project located in the center of the highly desirable Near Southside District in Fort Worth. 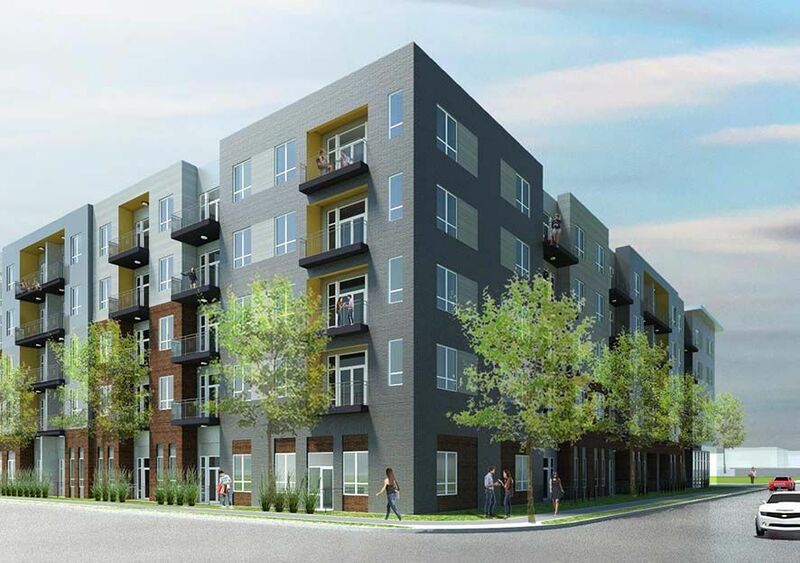 The project is a to-be-built, 5-story, class “A” apartment community with views of downtown Fort Worth. 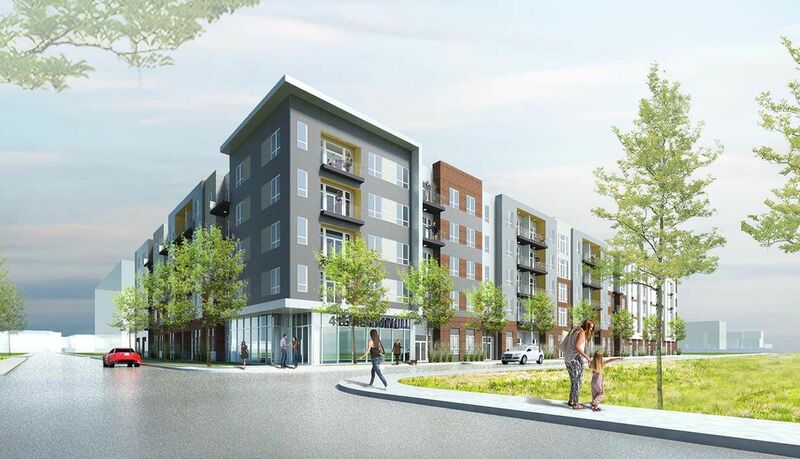 The Property is blocks of the heart of the Fort Worth CDB and blocks from major medical facilities including Harris Methodist Hospital, Cook Children’s Medical Center, Baylor–All Saints Medical Center, Plaza Medical Center, Moncrief Hospital and John Peter Smith Hospital.